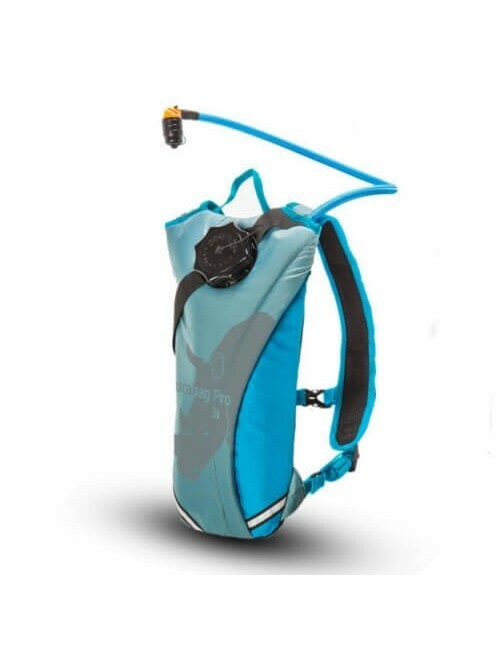 Highlander Raptor Hydration Pack 10 litre - Black/Blue buy? 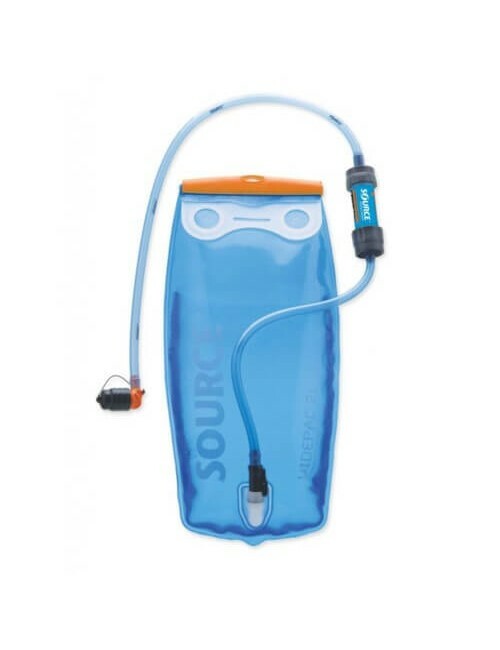 Highlander Raptor Hydration Pack 10 liters, a 10 liter rugpack which is equipped with a 2 liter Hydration pack in the backpack with on/off bite tube. 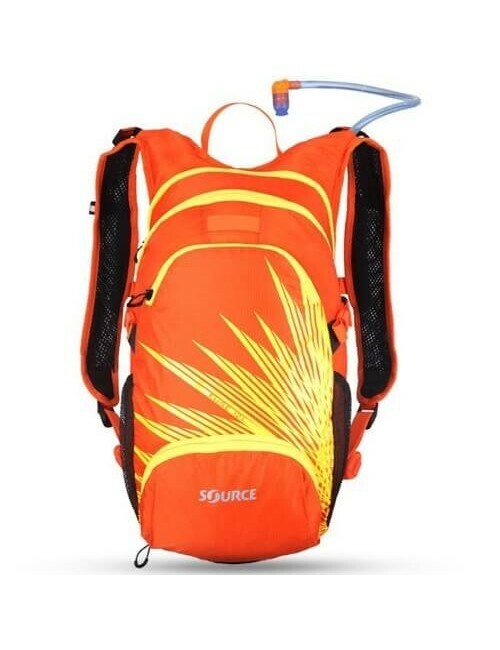 The backpack is made of Nylon Diamond Ripstop with PU coating. 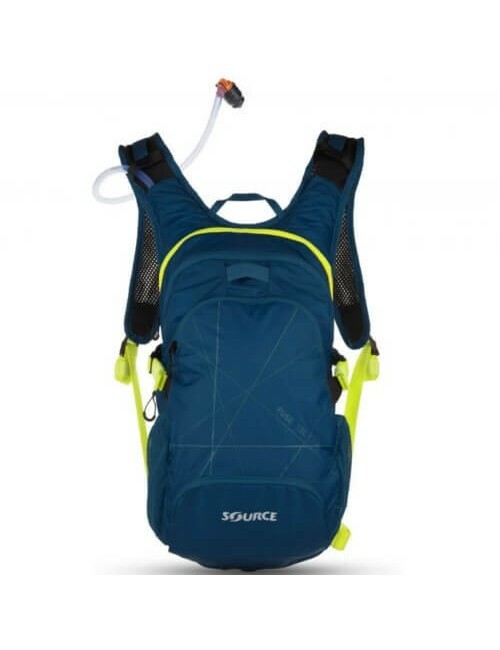 The lightweight adjustable shoulder straps, adjustable chest strap and padded waist belt with side pockets give an ideal wearing comfort. 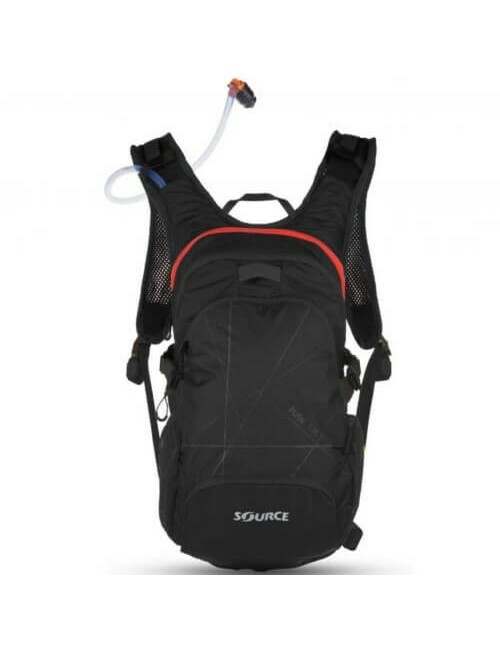 The specially designed EVA molded back allows for a good airflow across the back and maximum comfort. 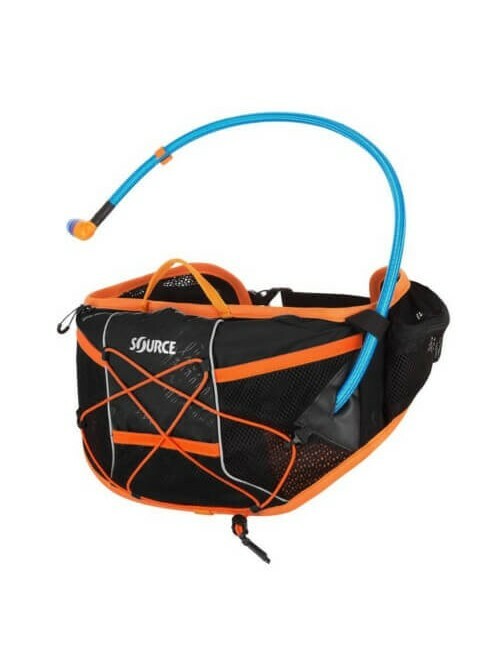 The bag features a large storage compartment and mesh interior pockets and at the front with 2 zipper pockets. The 10 litres is enough good for an afternoon of on-the-go.